There comes a time in nearly every computer user’s life when they need a file from their PC…and the PC isn’t nearby. Fortunately, there’s an easy way to remotely access your PC directly from your phone or tablet, making getting that missing file a piece of cake. While there are many options out there that allow this, we’re going to limit our focus to a couple of the easiest and most convenient. Why work harder to do less? Here are your best options. Ah, good ol’ Chrome Remote Desktop. This has been my personal go-to for remote access ever since it was first released some years ago. It’s quick and easy to use, completely painless to set up, and works on pretty much any device across the board, from Windows, Mac, and Linux to Android and iOS. Of course, it does have its caveats, like the fact that you have to be a Chrome user. While there are a lot of Chrome users out there, I get that there are also quite a few users who just aren’t into Google’s browser, and that’s okay—we’ll talk about a good option for you guys down below. But if you use Chrome, this is probably your easiest option. 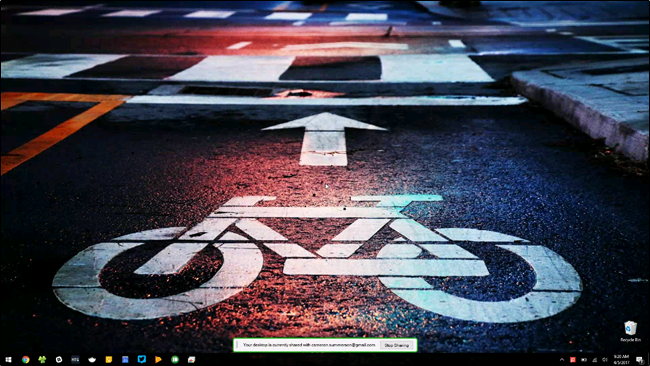 The original iteration of Chrome Remote Desktop took place as an install-able Chrome app from the Chrome Web Store, but since Google is phasing out Chrome apps in exchange for progressive web apps, we’ll start with how to set up Remote Desktop using the all new web app version of the service. Note: At the time of writing, Chrome Remote Desktop on the web web is still in beta, so it may be slightly buggy. As such, we’ll leave the tutorial for setting up the Remote Desktop Chrome app in place below for the time being. 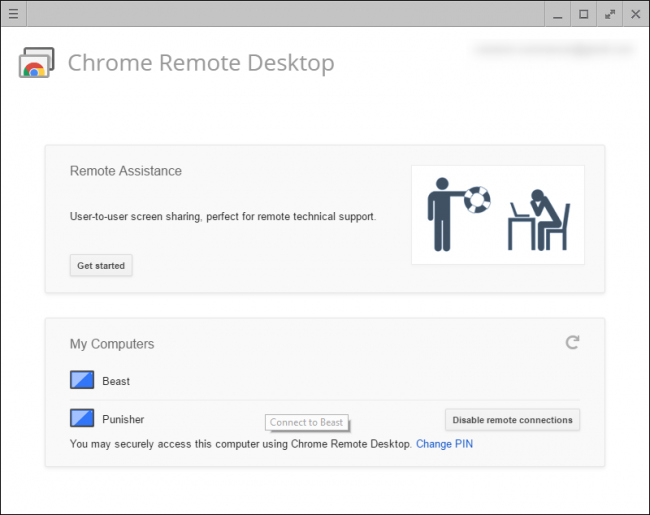 To get started, head over to the new Chrome Remote Desktop beta website. Click on the download arrow in the bottom corner of the “Set up remote access” box. 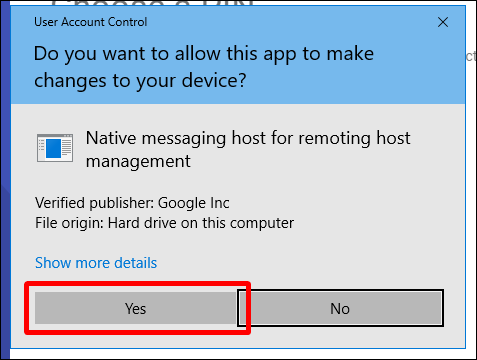 This will bring up a dialog box to install the new Remote Desktop extension (not to be confused with the older Remote Desktop app, which is a different thing). Click the Add Extension button. It’ll take a few seconds to download and install, after which you’ll enter your computer name. Hit next. From here, choose your login PIN. 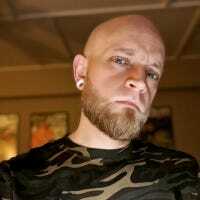 Make it hard! When you’re finished, click Start. On Windows, you should get a popup box asking if you’re cool with letting this make changes to your device. Click ‘Yes” and you’re all set up. 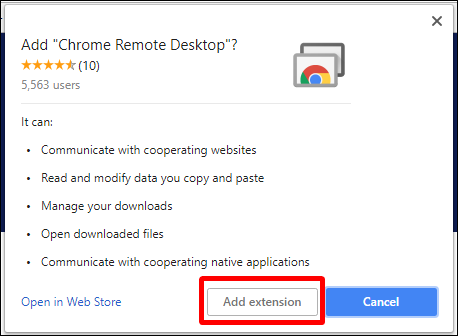 Like I said earlier, Google will be phasing this version of Remote Desktop out (along with all other Chrome apps) in the coming months, but it’s still available for now, so we’re leaving this in place until it isn’t. 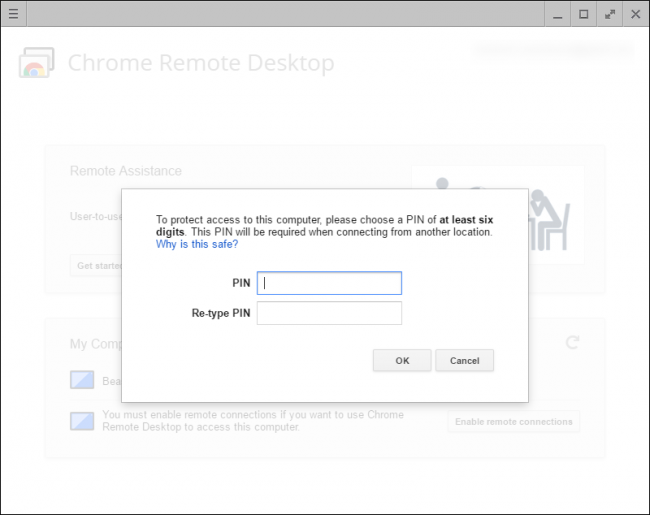 First, you’ll need to install the Chrome Remote Desktop app in your browser. It’s available from the Chrome Web Store, and the installation takes all of a few seconds. Once installed, you’ll launch the app from Chrome’s app menu—it should be the first link in the bookmarks bar. From there, just look for the Chrome Remote Desktop link. The first time you launch it, you’ll have to enable remote connections to the computer by installing a small utility. The process is very straightforward, and Chrome will guide you through the whole thing. 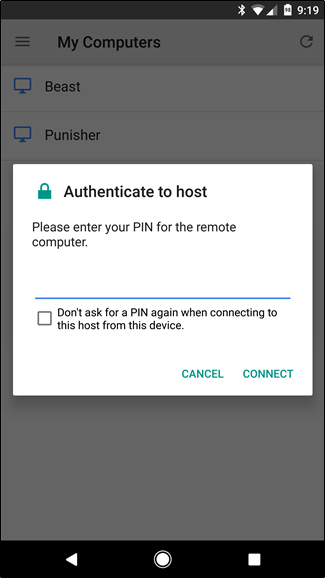 After you enter the PIN, it will take a few seconds to enable the remote connection. Once it’s finished, your computer—whatever its name is—will show up in the list. You can see both my laptop and my desktop in this screenshot. From there, you can easily access any of your connected computers from any other computer or mobile device you’re logged into. 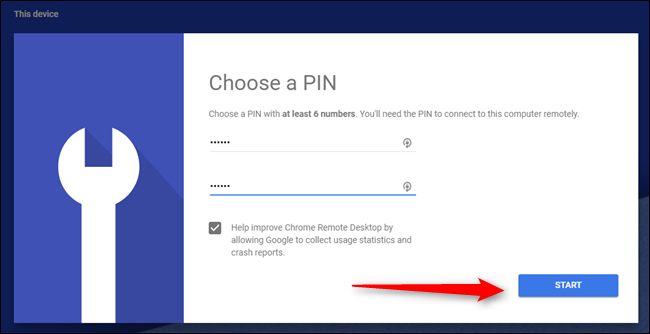 The only thing you have to keep in mind is that Chrome Remote Desktop has to be set up before you need it—you can’t do it remotely! Now that everything is all set up, you’ll need to download the Chrome Remote Desktop app for your phone (Android or iOS). Fire it up to get started—I’m using a Google Pixel XL here, but the process should be largely the same regardless of which device you’re using. 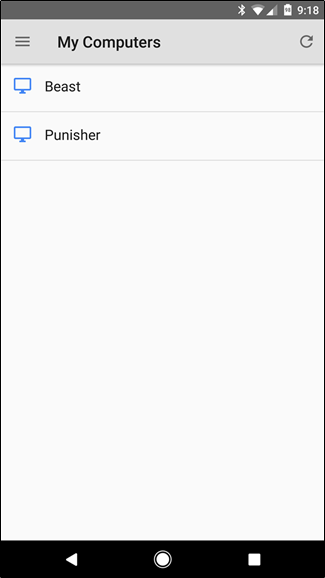 As soon as you launch the app, it should show a list if your computers. Tap the one you need to connect to. It will request your PIN here, as well as offer the option to always allow connections from this device without a PIN…which I honestly don’t recommend doing. If something were to happen to your phone, you don’t want any would-be wrong doers having access to both your phone and your computer, after all. Boom. The connection will be instant. At this point, you can easily do what you need to do—use your finger as the mouse and tap to click. It’s almost like it makes sense. When you’re finished, just tap the “Stop Sharing” button at the bottom. The connection will be terminated. Easy peasy. Like I said earlier, not everyone uses Chrome. 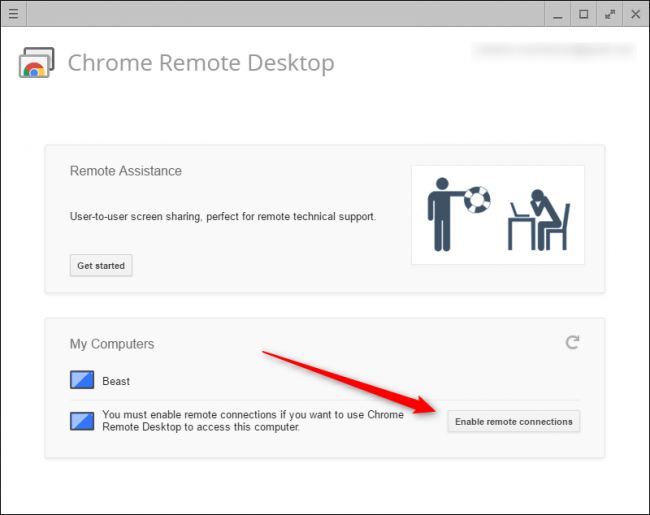 And if you don’t use Chrome, well, you can’t very well use Chrome Remote Desktop, can you? For everyone else, there’s TeamViewer. Like Chrome Remote Desktop, it’s available across the board—Windows, Mac, Android, iOS, and so on. It’s not that hard to set up and use, but I’ll warn you now, Chrome Remote Desktop is a lot simpler. And TeamViewer’s complexity means it takes a lot more work to keep secure—something you absolutely need to do if you’re going to use it. If you don’t, you’re basically leaving the door to your house unlocked, which is bad. 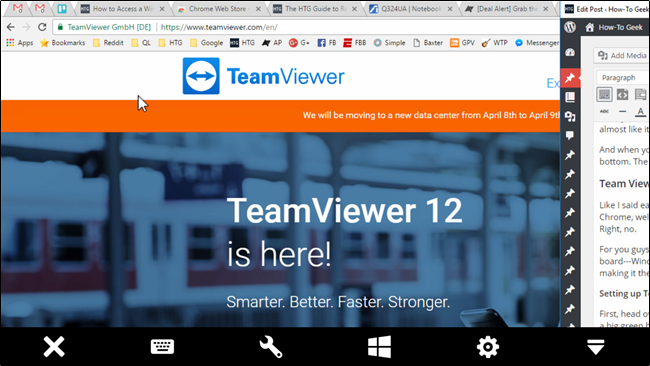 First, head over to the TeamViewer website and download the latest version of the program. It’s a big green box on the main screen, so it’s hard to miss. During the installation, you’ll need to select your installation type and use case. 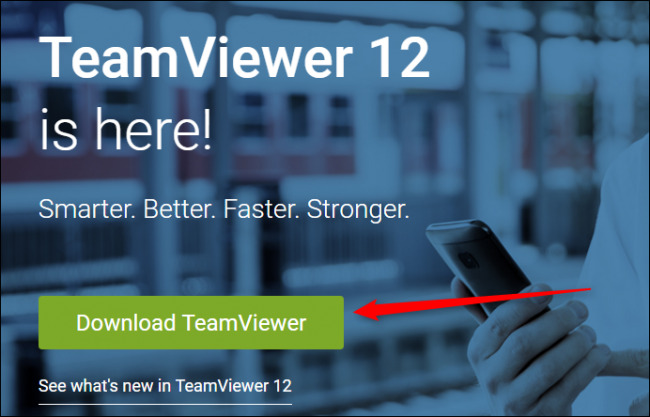 TeamViewer is free for personal use, so if you’re just doing this on your personal computer, use that option. If you’re using it for corporate use, though, be honest here. The installation will just take a few minutes, and you’ll be ready to get started. 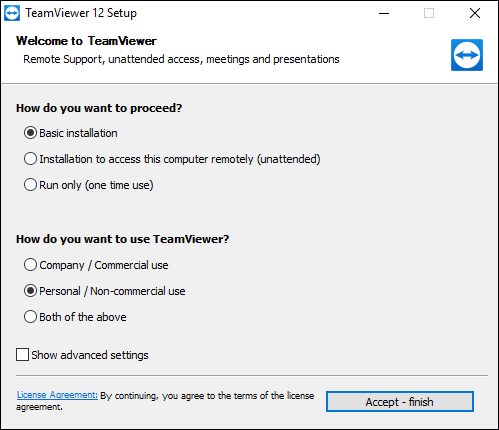 By default, TeamViewer will provide you with a remote ID and PIN, but this is only useful if you’re actually in front of your computer—the idea here is that you can provide that to someone else so they can remote access your computer. It doesn’t do a whole lot of good if you’re out and about and need remote access to your own system, though. For that, you’ll need to set up a TeamViewer account and connect your computer to it. To get that set up, click the “Sign Up” button in the small right-hand window. Of course, if you already have a TeamViewer account, you can just sign in. Once you have your account all set up and ready to go, you’ll also assign a password to this particular computer. Again, make it something easy to remember but hard to figure out. And now would be a good time to tweak these security settings as well. 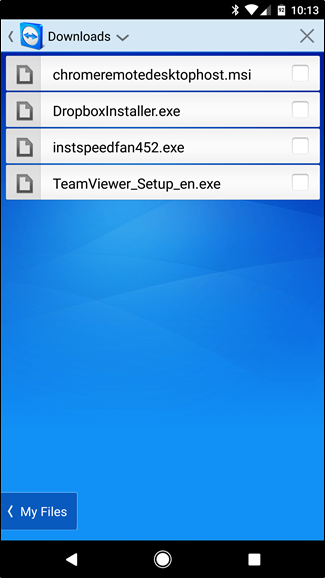 To access your PC, install TeamViewer’s mobile app on your Android or iOS device, then fire it up. 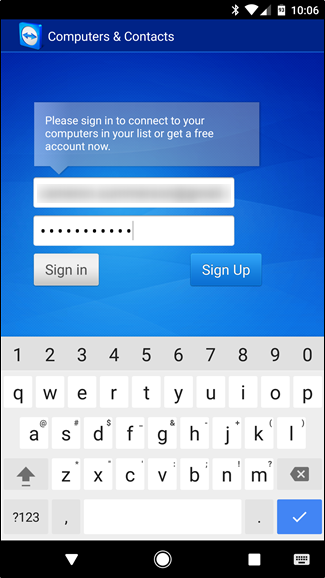 Tap the “Computers” button at the bottom, then sign in to the account you just created. 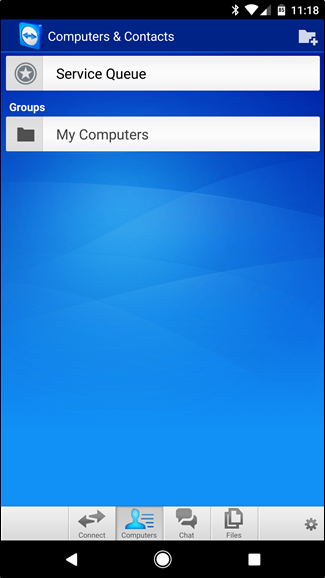 After that, tap on “My Computers,” which will show a list of all the computers currently attached to your TeamViewer account. Tap the one you’d like to connect to. The remote connection will take a minute to get established, but after that you’ll be ready to roll. The bottom of the interface (again, on the phone) will show a quick list of things you can do: close, keyboard, actions (like keyboard shortcuts), Windows, TeamViewer settings, and hide. 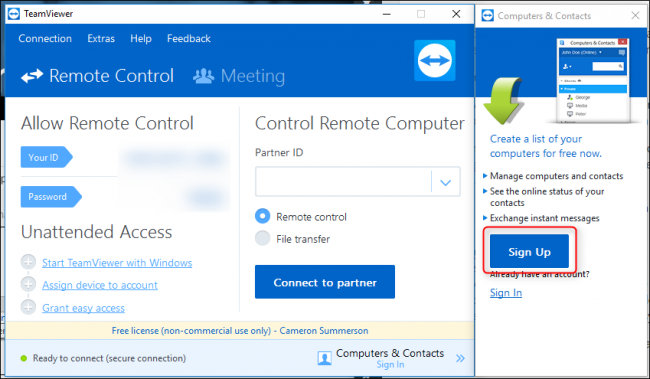 These are super useful settings for more than just simple tap-and-click uses, and one area where TeamViewer has a leg up on Chrome Remote Desktop. When you’re finishing doing your thing, simply click the X button (or “back”) to close the connection. But wait, there’s more! If you’re just trying to grab a couple of files, there’s another option here: you can use TeamViewer’s File Transfer system. 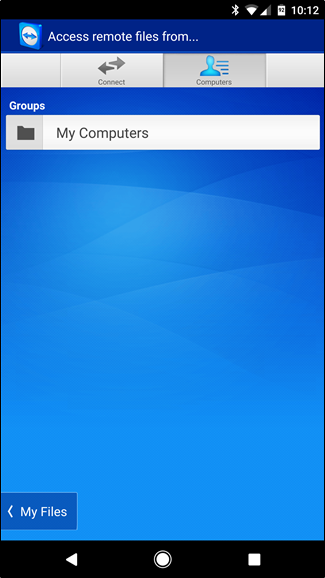 After you log in, tap the “My Computers” button, then select the computer you need to access. 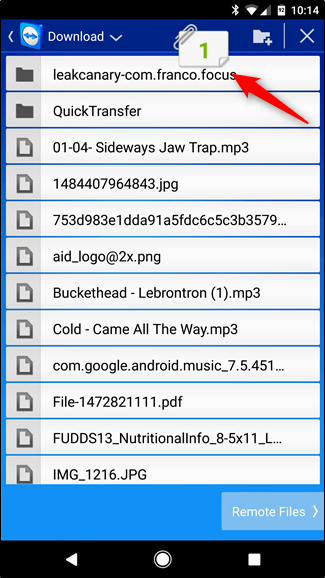 From here, it’s pretty straightforward: navigate through the file system, and tap the checkbox beside the files you’d like to transfer. 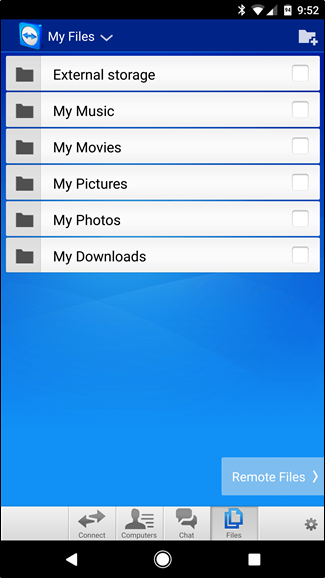 With the files selected, tap the “My Files” button at the bottom, then the little paper icon at the top to transfer the files to the desired location. 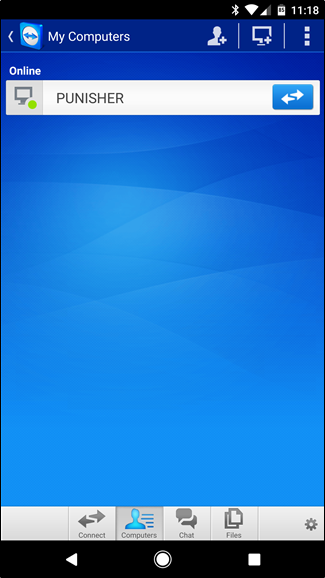 When you’re finished, just tap the back button to disconnect. That’s really all there is to it. There are countless other options for remote access out there, but these are two of the best cross-platform options that should work no matter what kind of computer or phone you have. 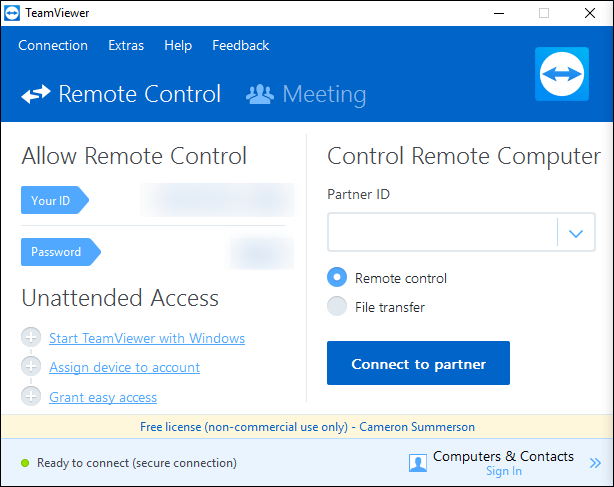 While I admittedly use Chrome Remote Desktop for all of my remote needs (which are generally rare), I concede that TeamViewer is clearly the more powerful option here. The file transfer option is brilliantly executed and easy to use. 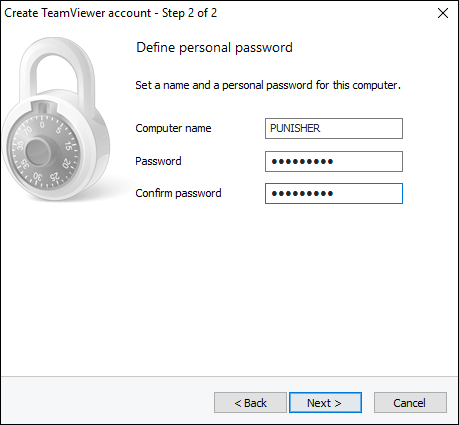 Just make sure that, if you want to take advantage of TeamViewer’s power, you take the necessary steps to secure it.